Having an engaging dialogue in a story helps to make your fiction story more interesting, as well as helps the readers to get to know your characters more. Dialogue can be used to introduce information, develop your characters, and just move the plot forward. Writing a good dialogue for your story is both art and craft at the same time. There can be a lot of pitfalls that you may face while mastering it but it is possible to learn how to avoid them. We are going to show you how to make your dialogue sound like a dialogue, not a plot device. If you have decided that a dialogue would be a perfect beginning of your story, then you should make it really intriguing and interesting in order to grab the reader`s attention. But make sure that you have backed it up with character, setting, and reason. Your dialogues should deliver only those pieces of information that your reader needs to know. It would be a good idea to use a conflict in dialogue to reveal some important facts. Remember that pleasant conversations are great in real life but not in fiction. Do not repeat something that your reader already knows within the dialogue. Every word of your dialogue should count. It should perform one of the following crucial functions in your story: revealing a theme, setting the scene, revealing a character, setting tone or revealing story information. A dialogue that isn`t there for a reason should be immediately cut. Ensure that your dialogues look good on the page and are readable. Do not overuse dialogue tags and vary the length of the lines. Always make it clear who is speaking in the dialogue. It should feel as if the story won`t make sense if it is removed. Enhance the dialogue by showing the characters` body language. 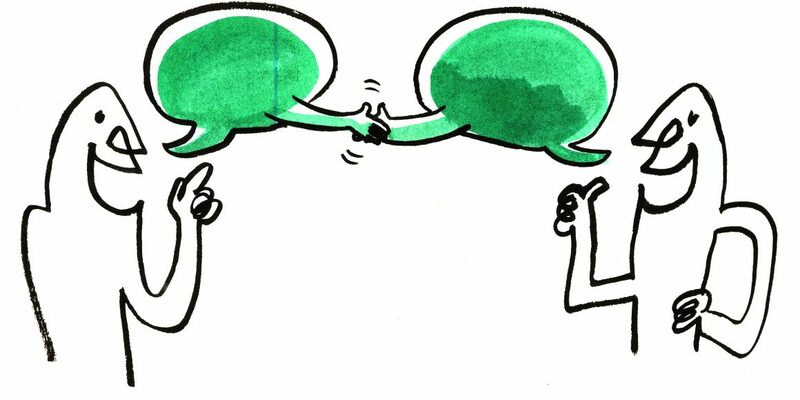 It goes without saying that in real life we rarely converse without moving or pausing. The use of the action will definitely make the whole picture complete and more convincing. The accent is another important thing that is worth considering. It is always better to remind your readers of a character`s accent within the narration rather than to write out it phonetically. John Steinbeck, who won the Nobel Prize in literature for his realistic writings once said that “if you are using dialogue say it aloud as you write it – only then will it have the sound of speech”. Make sure that your dialogue contributes to the story, conveys only the necessary information and isn`t boring. Check whether there are some lines that can be removed without diminishing the effectiveness of the scene. You should definitely do it if some tags make you feel uncertain. Get rid of the unnecessary repetition. Trim out the excessive naming in order not to make your dialogue stiff and rehearsed. And of course, correct all possible spelling errors and grammatical mistakes.